Marco Velli says space weather can affect everything from astronaut safety to satellites to power plants. 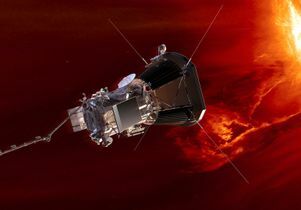 In just a few days, UCLA space physicist Marco Velli will take a deep breath, look to the skies and take his place in history as part of the monumental Parker Solar Probe mission, billed as humanity’s first visit to the sun. The mission launch is scheduled for Aug. 11, although depending on conditions, it may be as late as Aug. 23. The aim of the expedition, which has been 60 years in the making, is to take the Parker Solar Probe into the the sun’s outer atmosphere, known as the solar corona. There the probe will collect data that will help scientists better understand how the corona is heated to its incredible 3.6 million degrees Fahrenheit and the solar wind — a supersonic flow traveling more than 450 miles per second — is accelerated, said Velli, whose first role as observatory scientist was to ensure that all the instruments work effectively in the harsh solar environment. 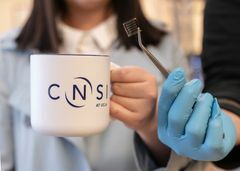 The probe will beam data back to Earth in bursts to be analyzed by scientists, including faculty and students at UCLA who will be among the first to receive it. The students will be involved with data analysis, trying to better understand solar wind, where it comes from, what it is and what’s happening during various types of space weather events. Velli said that our ability to understand solar magnetic activity is fundamental to forecast space weather on Earth, where magnetic field changes and disruptions can damage satellites, including those responsible for air, sea and land navigation and may cause power plants to shut down. Space weather prediction is also fundamental to astronaut safety, and our ability to better predict space weather will play a critical role in the success of future space expeditions. 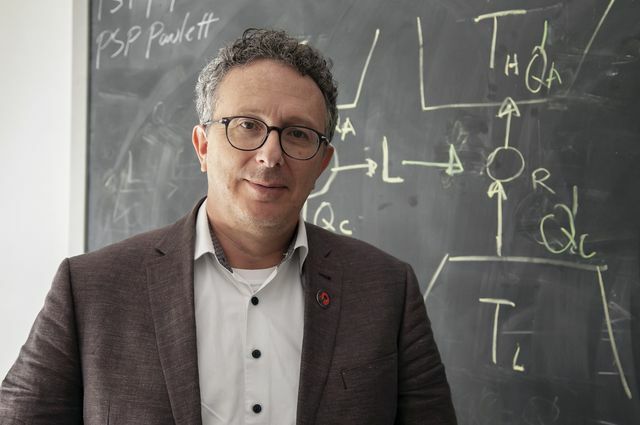 Fellow University of California professor Stuart Bale, an astrophysicist from UC Berkeley, is also one of the principal investigators as well as scientists from the University of Michigan, NASA and Johns Hopkins University. The 10-foot long spacecraft, which will launch from Cape Canaveral in Florida, will reach a top speed of about 450,000 miles per hour and complete seven flybys of Venus as it makes its way closer to the sun. The first flyby is expected at the end of September and the final one is scheduled for November 2024. The probe, Velli said, will use the gravity of Venus to slow itself down and gradually bring it within 3.6 million miles of the sun — eight times closer than any other mission. Velli learned of the solar probe concept in 1990 while a post-doctoral researcher at the Observatory of Paris. Excited about the implications of such a project, he started working on a European solar probe that same year. A little more than a decade later, Velli was invited to work on the Parker Solar Probe mission science and technology definition team, due to his previous research on the origin and dynamics of the solar wind. The geophysics and space physics program at UCLA is considered one of the best in the United States, in part because its faculty members have been so successful leading investigations on NASA spacecraft missions, Margot said. Margaret Kivelson discovered an ocean under the icy crust of Europa nearly 20 years ago. Today, scientists are preparing the next mission to go explore Europa and evaluate its ocean’s potential to host life, Margot said. More recently, Chris Russell led the NASA Dawn mission, which was the first to explore the asteroids Ceres and Vesta, and Vassilis Angelopoulos led the THEMIS and ARTEMIS space weather missions, which discovered the power source for the aurora borealis, or northern lights. Angelopoulos also guided UCLA undergraduates in designing, building and testing the Electron Losses and Fields Investigation (ELFIN) CubeSats, scheduled for launch on Sept. 15 from Vandenberg Air Force Base. As UCLA's first student-run spacecraft mission, these twin micro-satellites will measure properties of Earth’s magnetic field and radiation belts in response to the solar wind. 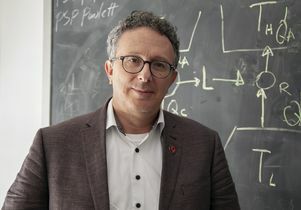 Marco Velli, professor of Earth, planetary and space sciences at UCLA. 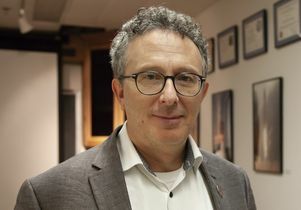 Marco Velli, professor of Earth, planetary and space science.